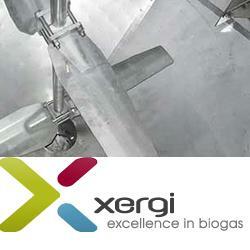 Xergi is a leading supplier of advanced turnkey biogas plants with more than 30 years of experience. We specialize in design, construction, operation and maintenance of large-scale plants with any mix of feedstock, including food waste, straw, manure incl. chicken manure, deep litter, crop residue, industrial organic waste etc. 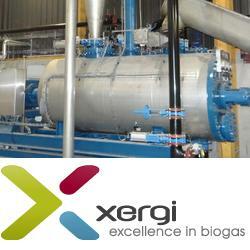 Xergi designs and builds award winning biogas plants. Based upon more than 30 years’ experience, the company has developed plant concepts which are flexible, robust in their construction, reliable in operations, and easy to operate. Xergi focuses on ensuring the customer gets maximum return on investments. It is our experience that a high quality plant ensures stable operation and a high gas production. As an active partner in all stages of the project, Xergi can assist with project development, dealing with relevant authorities, project design, procurement, construction, commissioning of the plant and its subsequent operation. 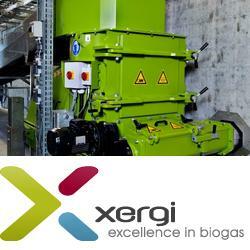 Xergi always develops and implements its biogas projects based on local market conditions and legislation. Our list of references includes biogas plants in the US, UK, France, Germany, Denmark and several other countries. Xergi is today active in Europe, Asia, USA, and Africa. 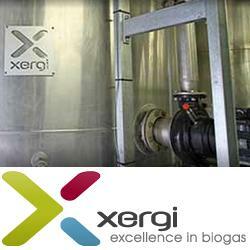 Xergi is a leader in biogas technology. Today we leading in developing new technologies for improving the business case for biogas plant, and handling new biomasses. 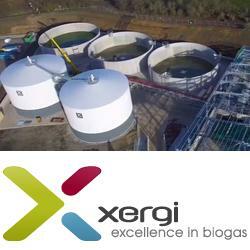 With more than 60 biogas plants as references, Xergi has built up a large field of expertise in all professional areas – including biology, chemistry, engineering physics, procurement and finance – necessary to ensure a successful biogas project. Our research team is constantly working towards development of new technologies, and are offering biological support for plant operators and optimization of biogas performance. For new biogas plants our skilled team is able to simulate the co-digestion of many biomasses and optimize the best biogas process for the plant. Biomasses can be tested in-house in a biochemical methane potential (BMP) analysis. The Xergi research team is situated at the Danish Center for Agricultural Science, home of the world’s largest biogas test plant. Check out Xergi’s website to find out more about them!